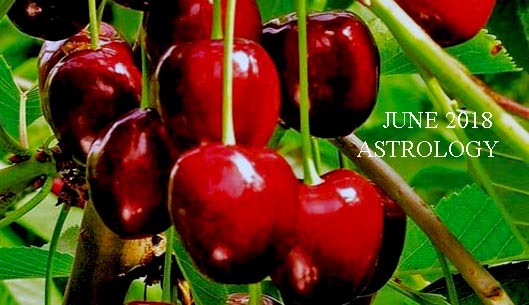 Having Jupiter in the house of intimacy, deeper levels of relationship can be experienced by Taurus. How can you experience more intimacy? Being an earth sign, by your five senses! There are more ways than you thought. There is intimacy through the eyes: an eye contact can make you fall in love and regular eye contact with the one you love can maintain a loving relationship. There is, of course, intimacy through touch. Many specialists say that our whole body is one big erogenous zone. So, experiment with new types of touch and explore with your partner the art of a soft touch! And you don’t have to ignore the other senses. Our noses, for example, are the best compass to find a suitable partner. The way animals recognize potential mates is through the sense of smell and we are not so far of them as we might think sometimes. And the perfume industry knows it best! We let you discover intimacy through the other two senses. Enjoy! Have you enough Time for Intimacy? Do you have enough time for intimacy? If you build a career, if you are a parent of a small child, it might be difficult to find some time just for you and your partner. But you need this time, to keep your relationship hot. You always can hire a babysitter or ask some friends or relatives to take the kids to zoo or to the movies. Scheduling one-on-one intimate times on a regular basis is essential, for your couple. When you are together, it is essential to know what you can do for your partner to help him/her feel more comfortable and loved. Maybe he/she need to talk, or would like a massage, or just want to hear from you the magical words: „I love you!“. With Venus, the planet of love, transiting your first astrological house (house of self, but also of beginnings and of physical appearance), this is a great time for searching out new love relationships or strengthening existing ones. But Venus’ speciality is to make you lovable, to make you more pleasant and attractive. How to do that? Maybe the most important is to love yourself. If you don’t appreciate yourself, your lack of self-esteem will be apparent to others and it will be hard for them to love someone who doesn’t love themselves. Then, for the second time, I have to speak about the importance of eye contact. Making eye contact with people shows that you see them and acknowledge them as a person. It also makes you seem more approachable when you smile. Marilyn Monroe said that „a smile is the best makeup any girl can wear“. And you surely can trust her, when she talks about being attractive! So, start with those simple things: love yourself, make eye contact and smile! The rest will come naturally. Having Mercury retrograde in the house of relationship, this is not good news for you and your partner. This is a difficult time and, traditionally, it isn’t recommended to get married or set a wedding date under this astral influence. Communication mistakes are also more frequent, during this transit. One of the most common mistakes is to expect your partner to read your mind. Well, remember that, most times, you partner cannot read your mind and neither you can read his/her. So, learn to express your feelings, tell him/her what you want, what you attract, what you fear, what you would like to do together! Accusing your partner of „always“ or „never“ doing something will never help your relationship. Eliminating „never“ and „always“ will be a bit step forward. So, here are some sentences that nobody wants to hear: „You never answer when I call you…“, „You always make plans without telling me…“, „You’re never home…“, „You always doubt me…“. Another common mistake is to avoid difficult subjects. On the contrary, you have to discuss them, because problems don’t get better when left unchecked. Actually, what retrograde Mercury wants is to really understand what your problems are and to discuss them. 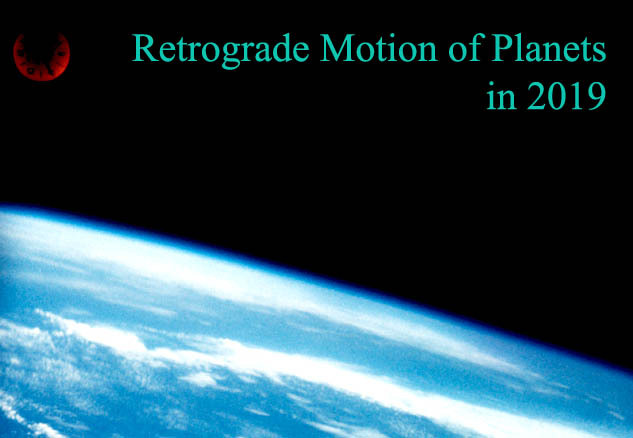 Even if you make some mistakes during this planet’s retrograde motion, you can solve them between November 19th and December 9th, when Mercury is direct in the house of relationships. 2016 Taurus Horoscope: Improve Intimacy and Be Creative! Share the post "Taurus 2019 Love Horoscope: How Deep Is Your Love"